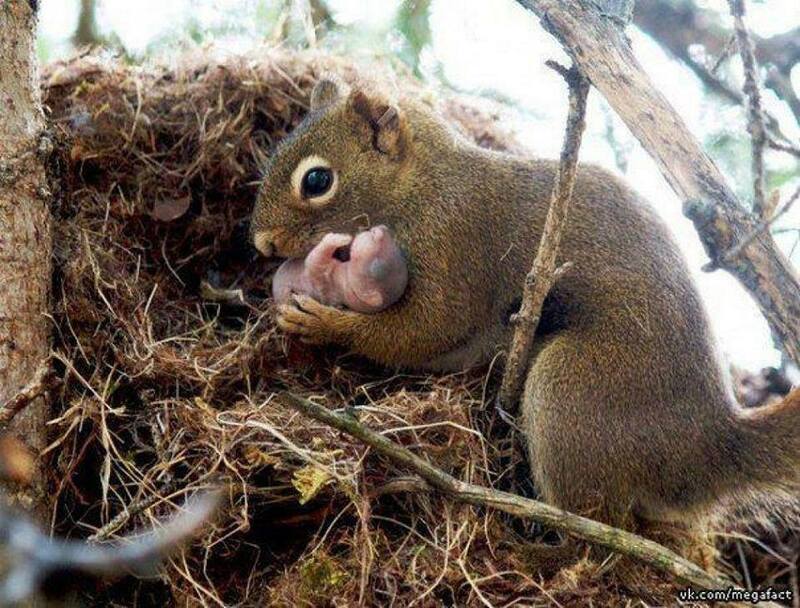 Welcome to The Prophetic Voice OF Yahushua Ministry Blog: IF ONLY HUMAN'S COULD BE THIS WAY IT WOULD BE A BETTER GODLY WORLD IN YAH NAME BE BLESS.This female red squirrel adopted an orphan baby from an abandoned nest. Although squirrels rarely interact, they learn who their nearby relatives are by hearing their unique calls. If they fail to hear a relative's calls for a few days, they may investigate and rescue orphans. IF ONLY HUMAN'S COULD BE THIS WAY IT WOULD BE A BETTER GODLY WORLD IN YAH NAME BE BLESS.This female red squirrel adopted an orphan baby from an abandoned nest. Although squirrels rarely interact, they learn who their nearby relatives are by hearing their unique calls. If they fail to hear a relative's calls for a few days, they may investigate and rescue orphans.